Despite the fact that evolution is the unifying principle of the biological sciences, many US states limit evolution curriculum to only one middle school grade level. As a teacher, you may want to include evolution in other parts of your life science curriculum. Ecology is an excellent area where evolutionary concepts can be integrated seamlessly. 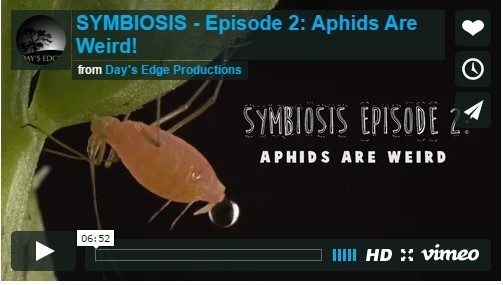 Here are four short films with accompanying slide presentations and lessons to help you use real-life scientific research to teach the concept of symbiosis and how evolution plays a role. (Note: the majority of the evolutionary concepts can be found in the third film of the series). Dr. Alex Wilson of the University of Miami is an evolutionary biologist whose research centers on symbiotic relationships. 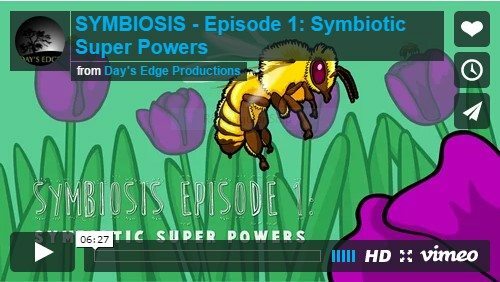 In these short, animated films, she introduces the concept of symbiosis to the viewers. These four films were created with funding from the National Science Foundation. 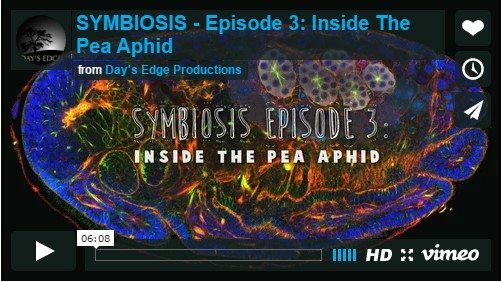 In these lessons, the students will understand the concept of symbiosis, identify different examples of symbiosis, realize that symbiosis is all around us, including inside of us, and recognize how scientists work together towards a shared goal. Each of the four lessons included on this webpage include a pre-test, a slide presentation, and an activity for each film, along with one general summative assessment. All of the accompanying resources were developed to support the learning concepts provided by Dr. Wilson’s films. All four of these wonderful films, along with their lesson plans and the Final Assessment, can be found below. The Wilson Group Website can be found here.